Alex Meyer is expected to return relatively quickly from a shoulder injury, according to the Angels. Meyer has avoided structural damage, so the hope is that he'll be back before long. 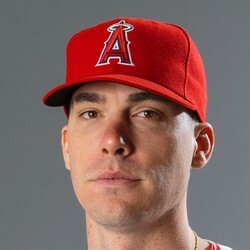 He's been pretty solid for the Angels this season with a 3.74 ERA and 1.34 WHIP, and he's fantasy-relevant given his 75 strikeouts over 67 1/3 innings.